While Christmas is kid-centric and family-focused, New Year’s Eve seems like a more adult holiday. 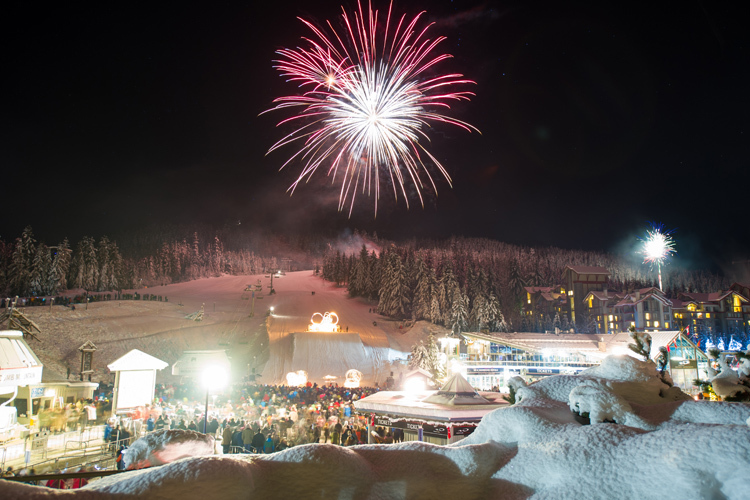 Kids and teens can still enjoy the night (especially in Whistler where the Village hosts a huge alcohol-free, family New Year’s Eve program but for many people, New Year’s Eve is one of the few mascot-and-singsong-free adult-oriented holidays on the calendar. For the childless (or parents with babysitters) the simultaneous end and beginning of another 365-day rotation around the sun is about reflecting on the past, preparing for the future and partying like it’s the end of the world! And what better place to do it than Whistler? 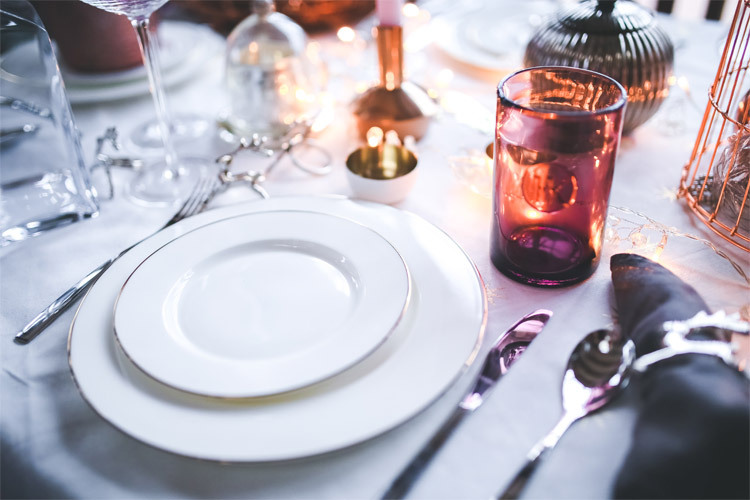 Forget about those pesky New Year’s resolutions and the gym pass you shamed yourself into buying, New Year’s Eve in Whistler can be all about good food, loud music, great friends and celebrating the fact that we made it through another one. So this guide goes out to all the bar stars and the club crawlers, to the ravers and the ragers and the bangers and the twerkers. Come on party people, let’s bring 2014 in with a bang. There are five nightclubs and over a dozen bars and pubs peppered throughout Whistler Village and each one will have something awesome going on (check out a list of New Year’s parties here!) Regardless of where you choose to go be sure to buy your tickets early; often this saves a few bucks but more importantly a ticket ensures you get in. The early bird gets the worm (at the bottom of the tequila bottle). Eat well before you go out. Whistler’s dining scene is world-class and you’re going to want a solid meal to anchor 2013’s last big party night. Also, after the clubs shut down at 2 AM the late-night food spots can get pretty busy. Smart partiers will pick up all the food and beverages they need beforehand, and the really smart ones will do it way beforehand. It’s best to get everything you need the day before New Year’s Eve as the grocery and liquor stores can get pretty hectic with last-minute shoppers on the big night. Be prepared! New Year’s Eve is one of the busiest nights of the year to be working in a bar or nightclub so show a little empathy to kids slanging your drinks. Patient and cheerful customers will always have more fun, if you have to wait a moment for a drink use that time to just enjoy the scene. Throwing a big tip around early in the evening can be a great way to ensure bartender notices you all night long but a simple “please” and “thank you” often works too. It’s never a bad call to have a mint or something you can pop in your mouth a few moments before the traditional “stroke of midnight” kiss. Just sayin’. This one is a no-brainer but if you have to travel do it by cab or bus (but don’t drink alcohol on the bus, police have been known to board transit and confiscate your goodies). Luckily a lot of Whistler hotels and condos are within walking distance of the Village but if you do have to walk somewhere else be sure to use the Valley Trail rather than the side of the highway. Carrying a flashlight or headlamp (even a glowstick) i always a good idea too. Mostly it’s important to just be sure to have safe plan to get home and use the buddy system so no one gets left behind. Whistler Transit is FREE on New Year’s Eve or you can always call a taxi. Going up the ski hill is a great way to beat back that New Year’s hangover. Something about the fresh mountain air and that superior feeling you get from knowing your buddies were too weak to get out of bed. If you can just make it to the top of the lift it’s literally all downhill from there. January 1 is always one of the best days to hit the slopes because a whole lot of people are just not feeling up to it. More pow for you! Another way to shake off the cobwebs is to start the New Year with a healthy meal. The Naked Sprout is a new organic live juice and salad bar in Whistler Village that can pump you full of nutritious goodness after a night of just the opposite. They’re offering New Year’s deals on juice cleanses and also have great homemade soups. Regardless of how you celebrate New Year’s Eve in Whistler, remember to have fun, play safe and take the time to appreciate the people you love and the beauty of the mountains. Hello 2014, let’s see what you’ve got. One last time, here’s what’s happening in Whistler Village and Whistler clubs and Bars for December 31, 2013.